Not many companies could back off an aggressive 12-digit shopping spree with credibility intact. But with its offer for AstraZeneca rejected, Pfizer’s shares are roughly back where they started. Its pre-existing plan to eventually break itself up makes the UK deal look optional. The Pfizer logo is seen at their world headquarters in New York April 28, 2014. UK-based AstraZeneca on May 18 rejected a cash and share offer worth 70 billion pounds (nearly $120 billion) from pharmaceutical rival Pfizer. The U.S. group said its new offer was final and could not be increased. It said it would not make a hostile offer directly to AstraZeneca shareholders and would only proceed with an offer with the recommendation of the AstraZeneca board. 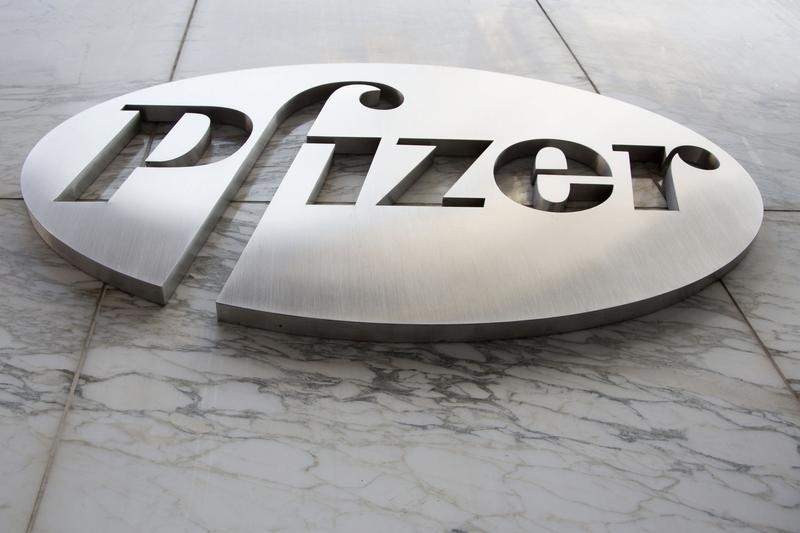 Pfizer made an initial bid worth $99 billion in April, and then raised its offer to $106 billion in early May.